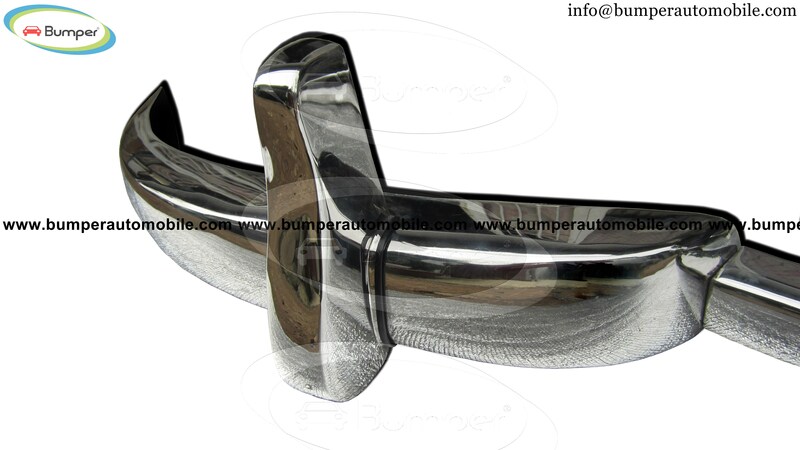 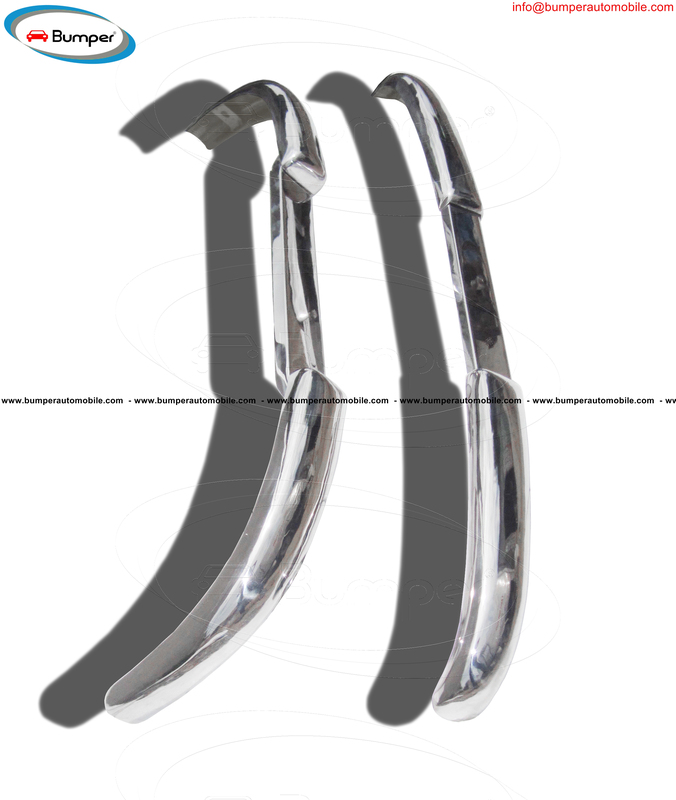 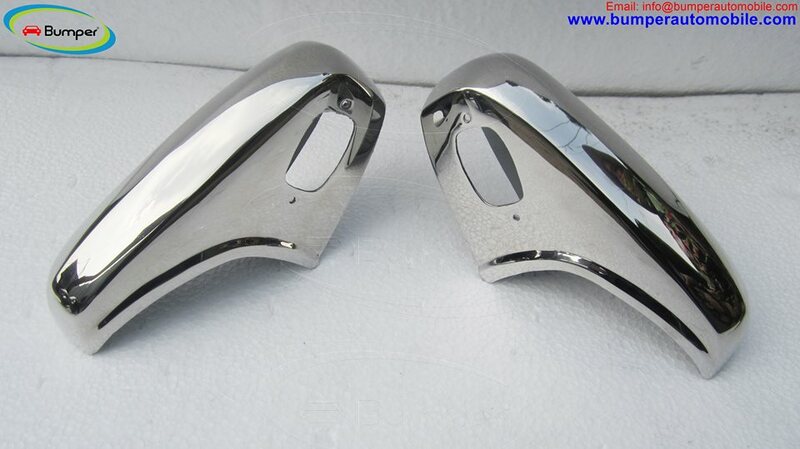 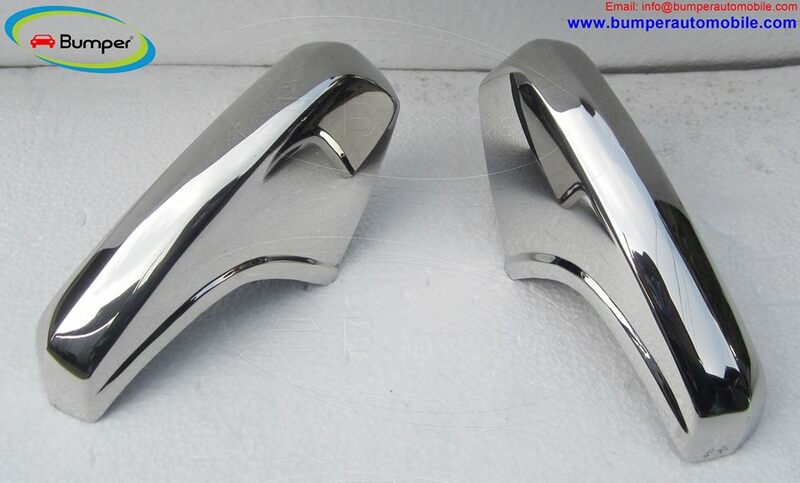 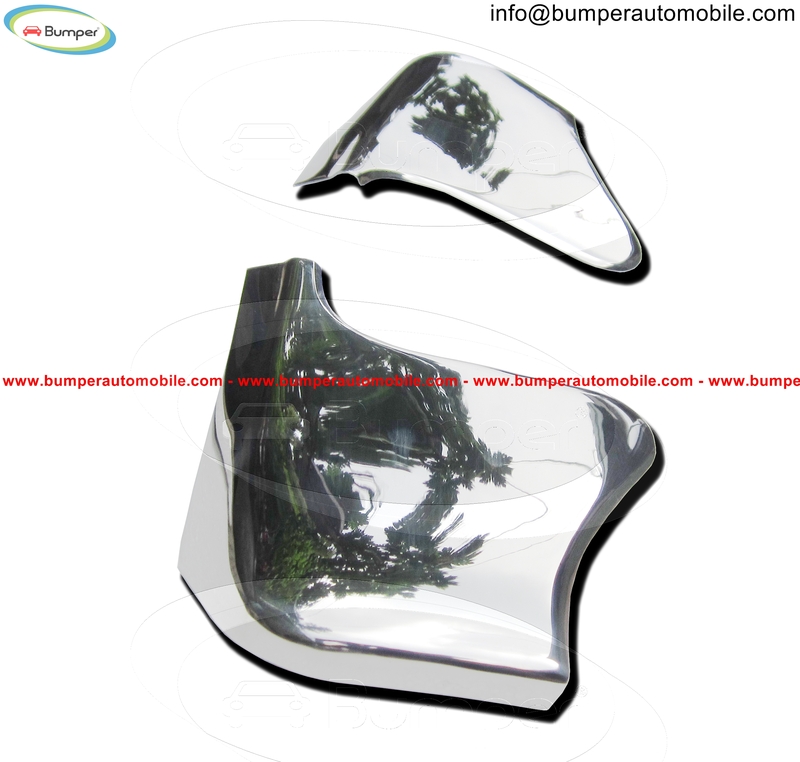 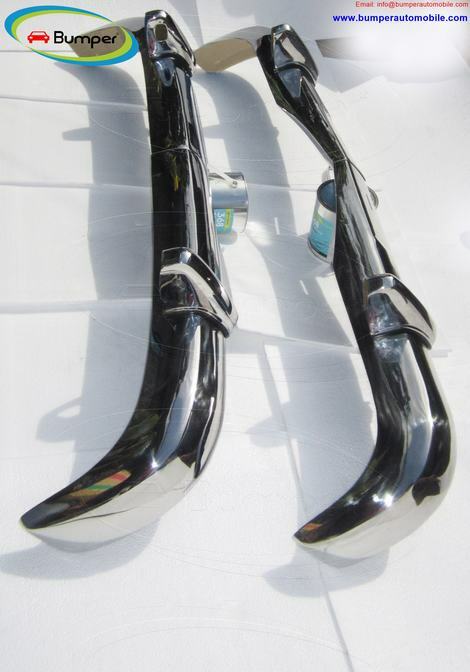 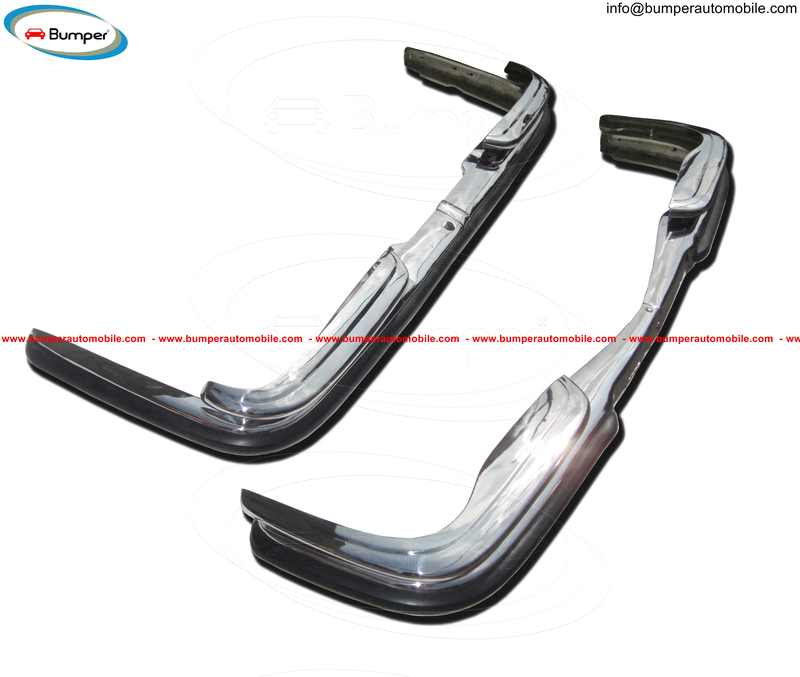 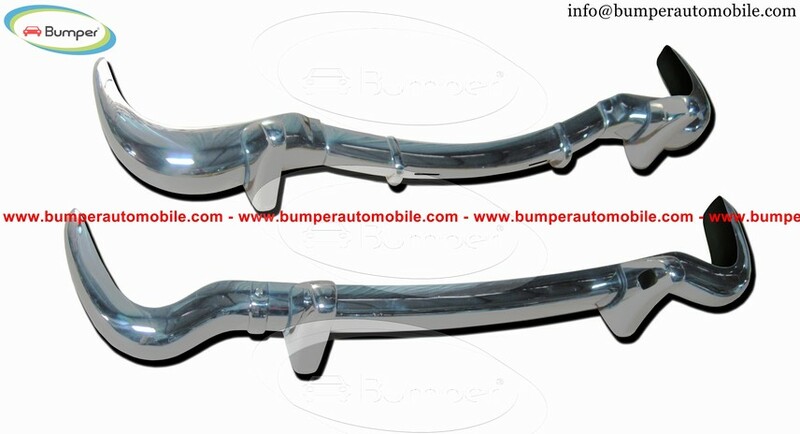 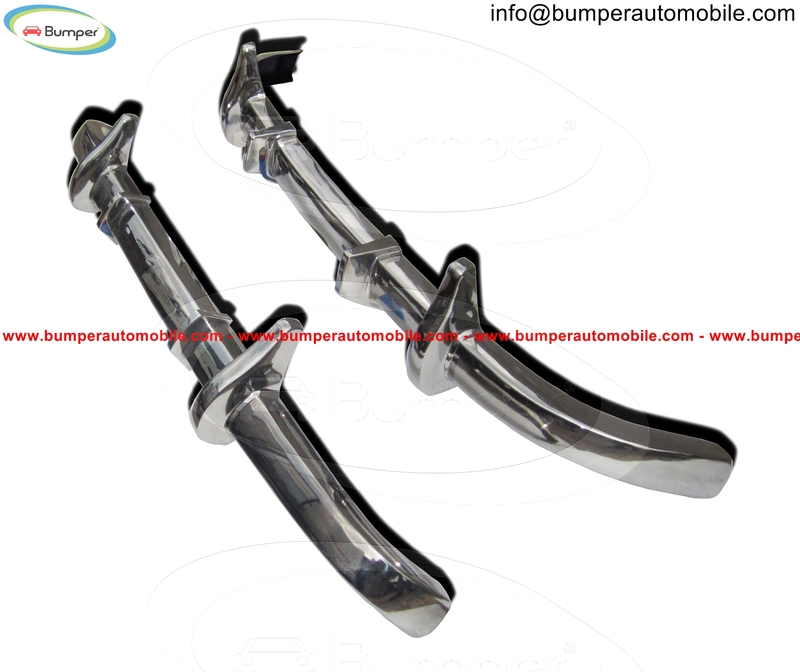 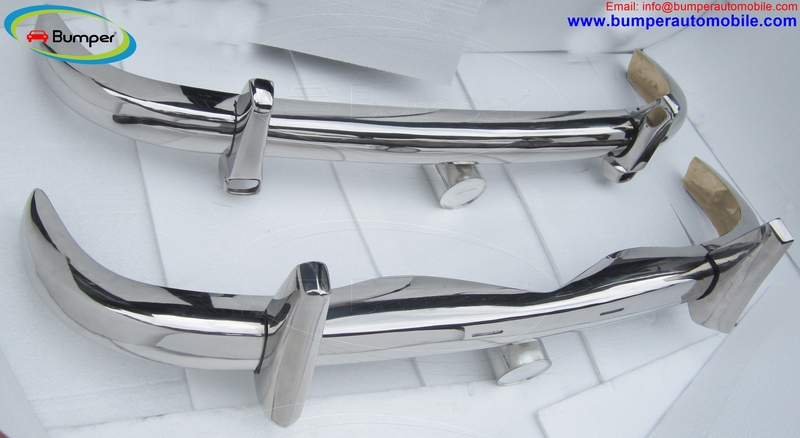 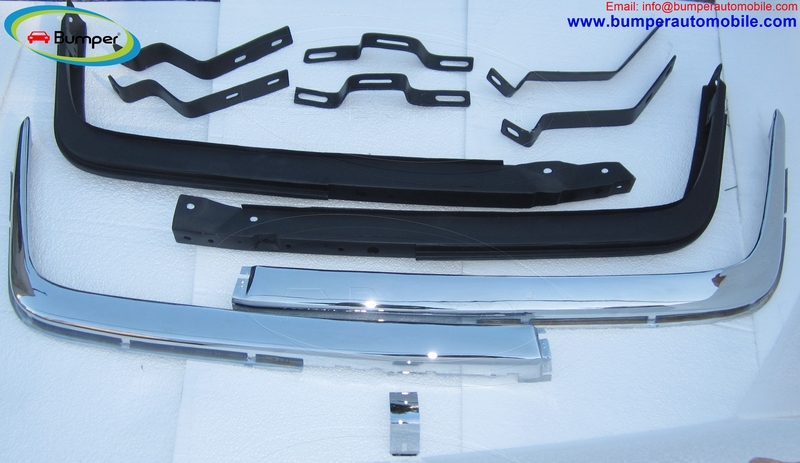 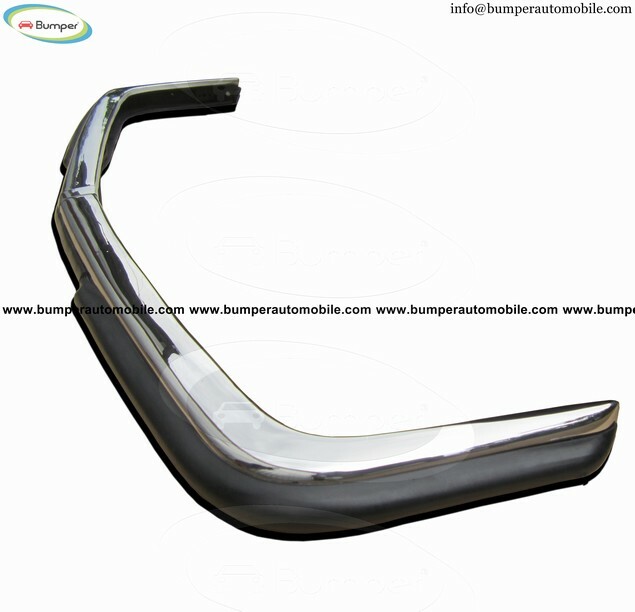 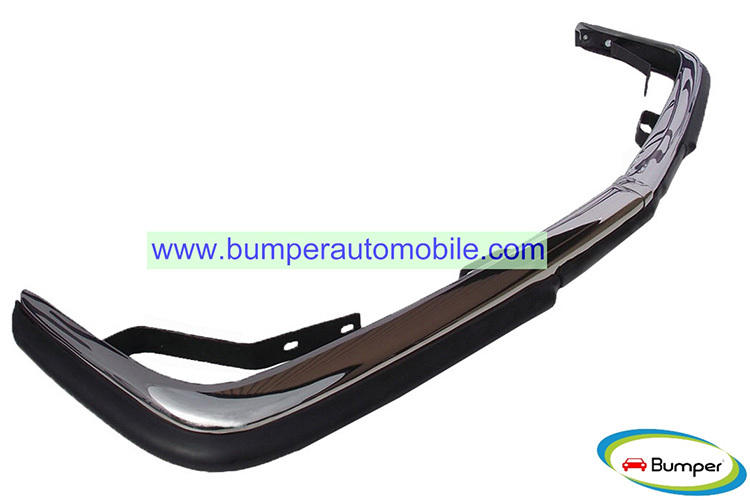 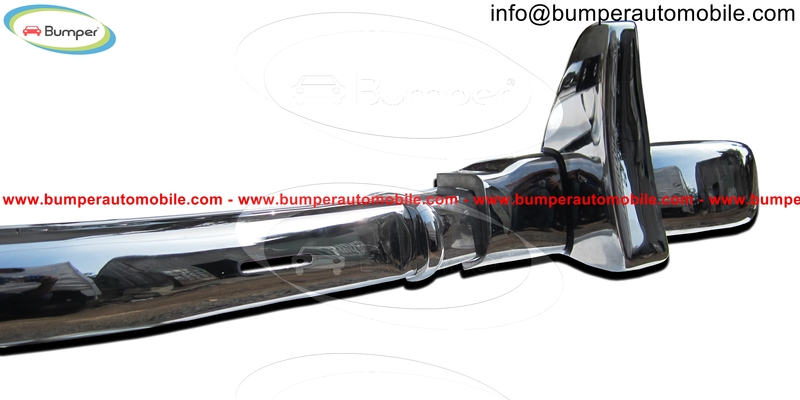 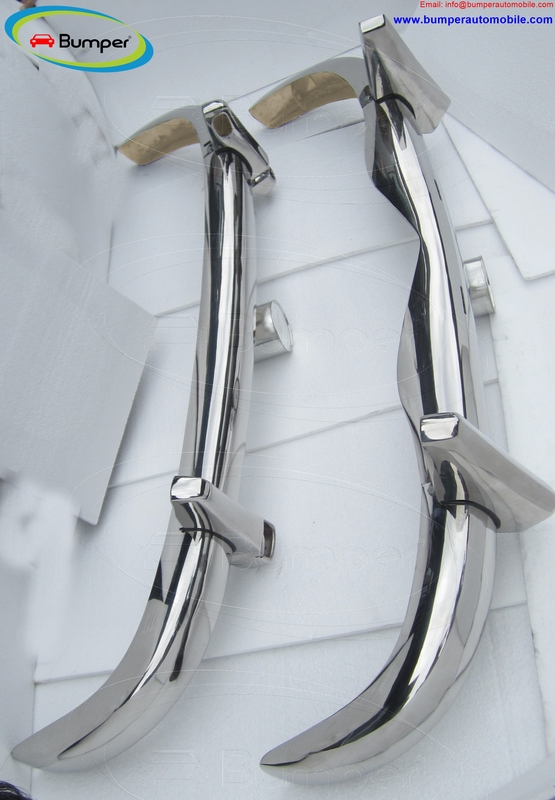 One set includer: 1 front bumper in 3 parts and 1 rear bumper in 3 parts, mounting kit. 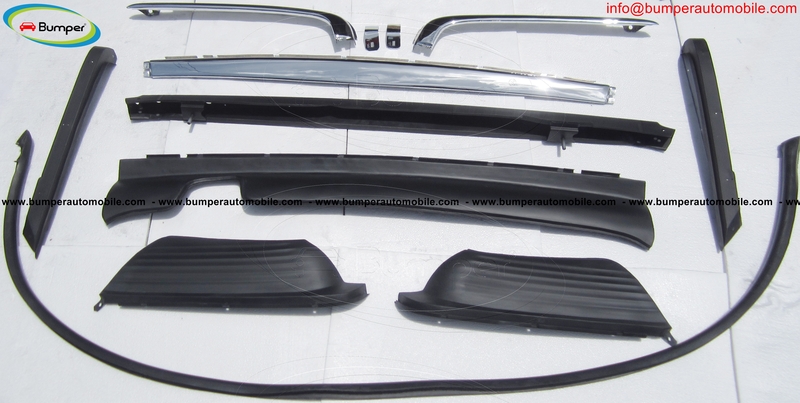 Kit consist of 1 front bumper( 3 parts, 2 over-riders and 2 front trim embellishers) 1 rear bumper ( 2 parts, 2 over-riders). 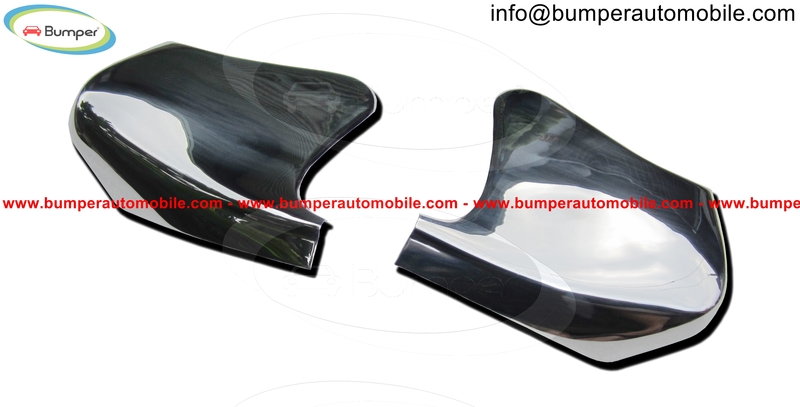 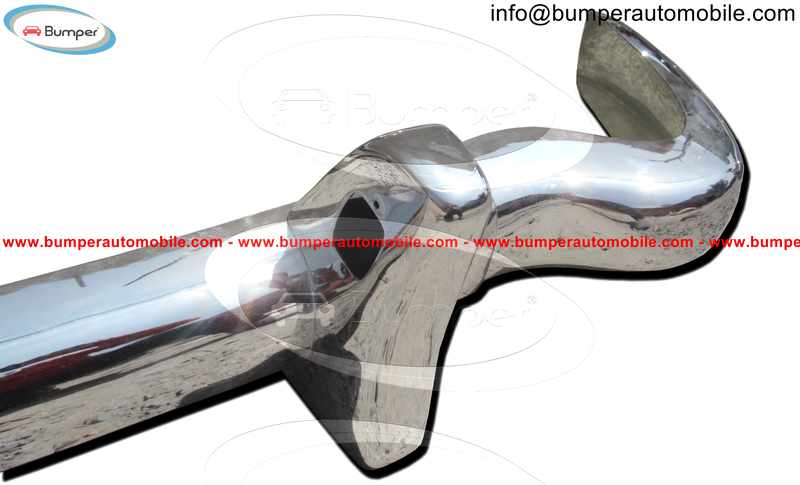 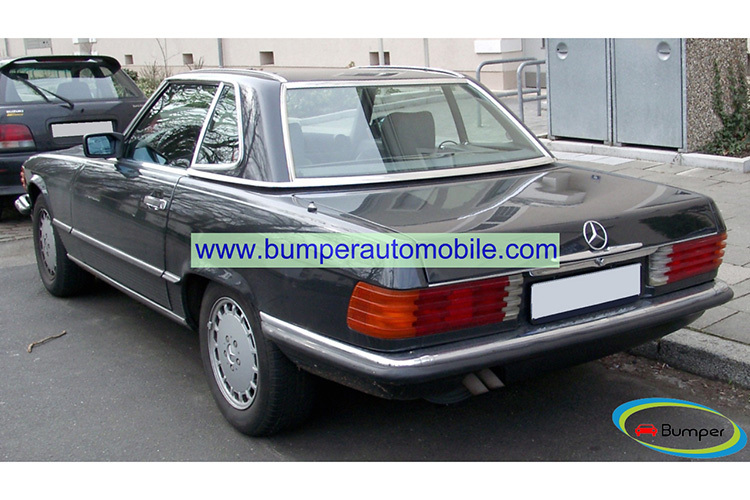 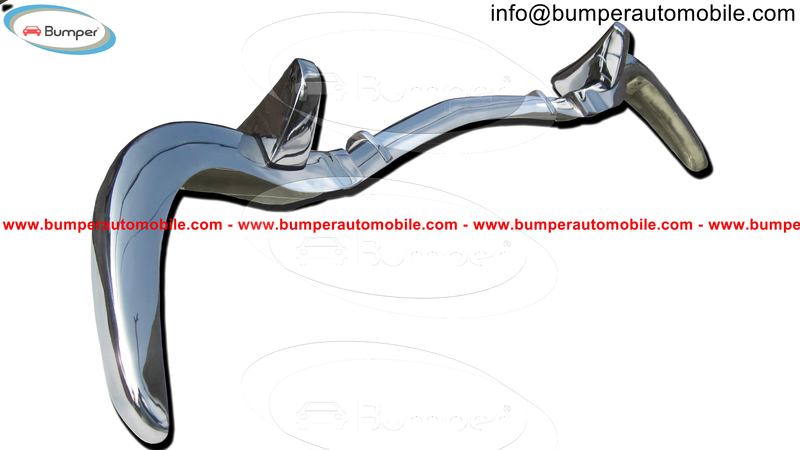 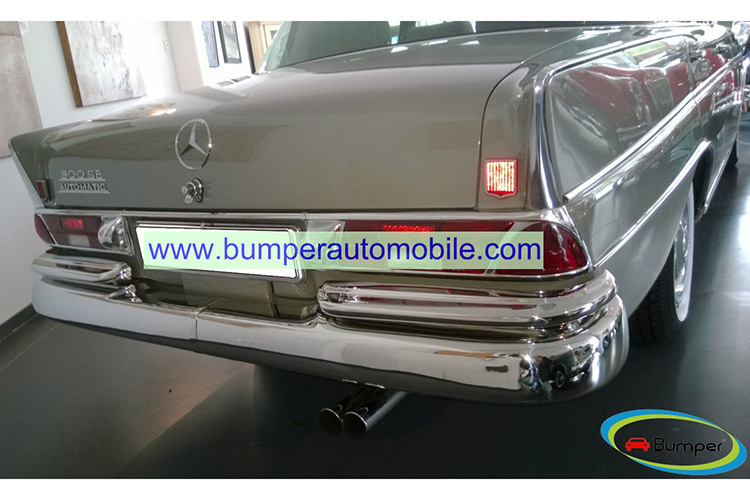 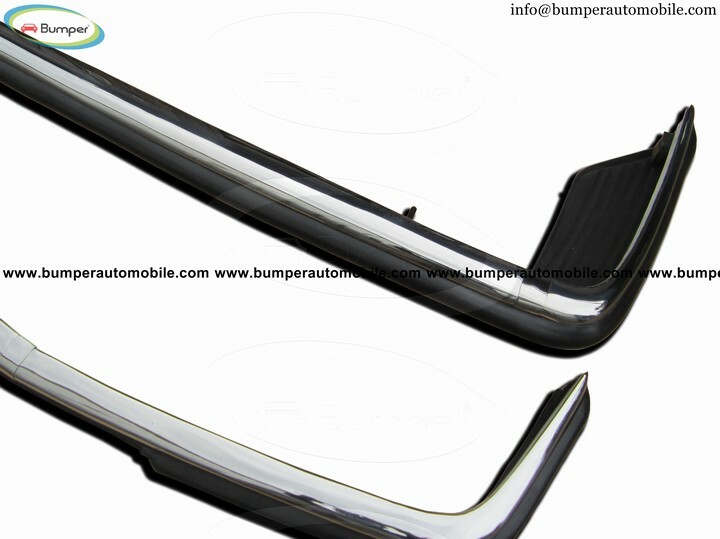 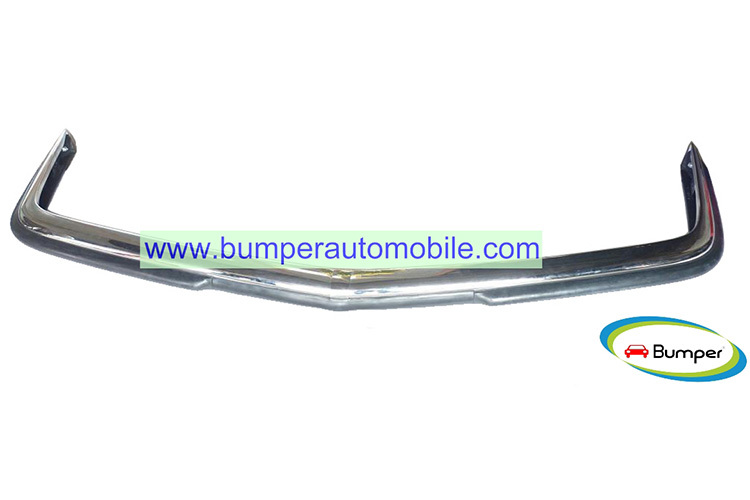 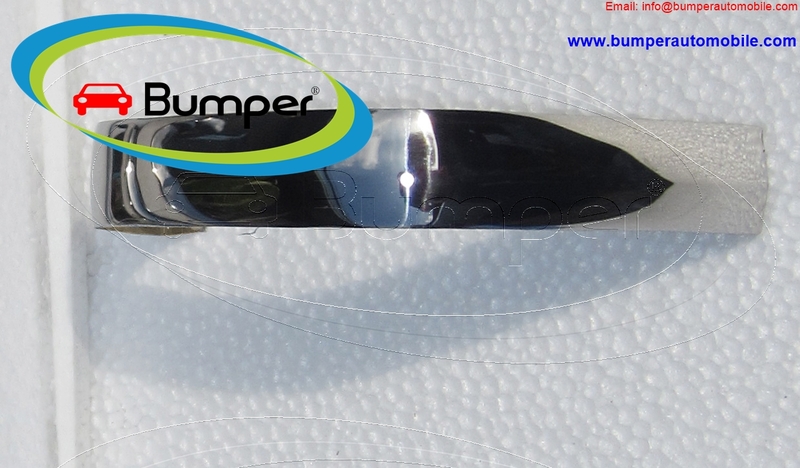 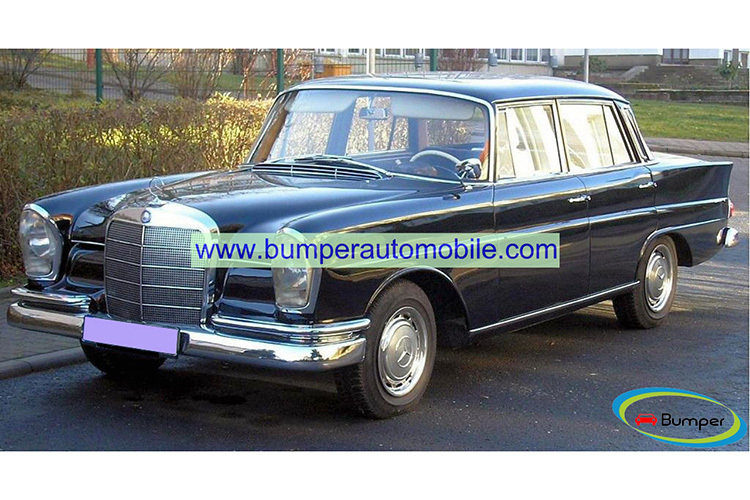 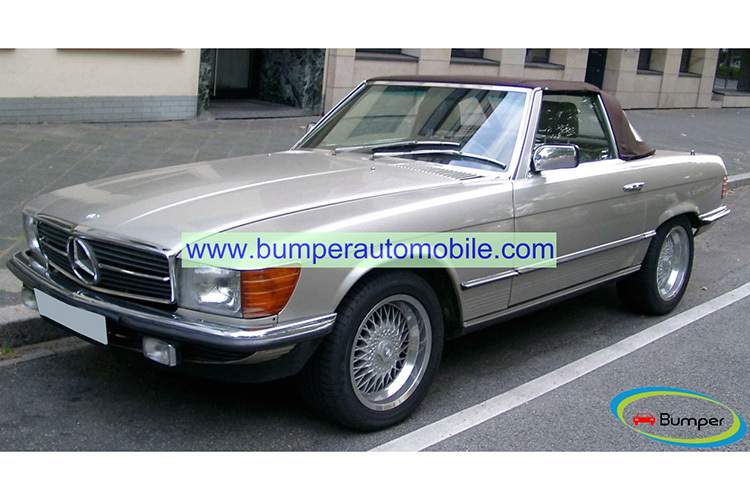 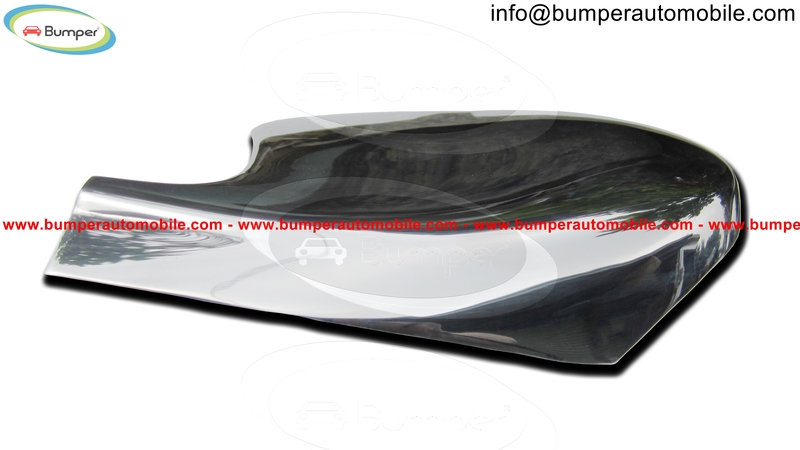 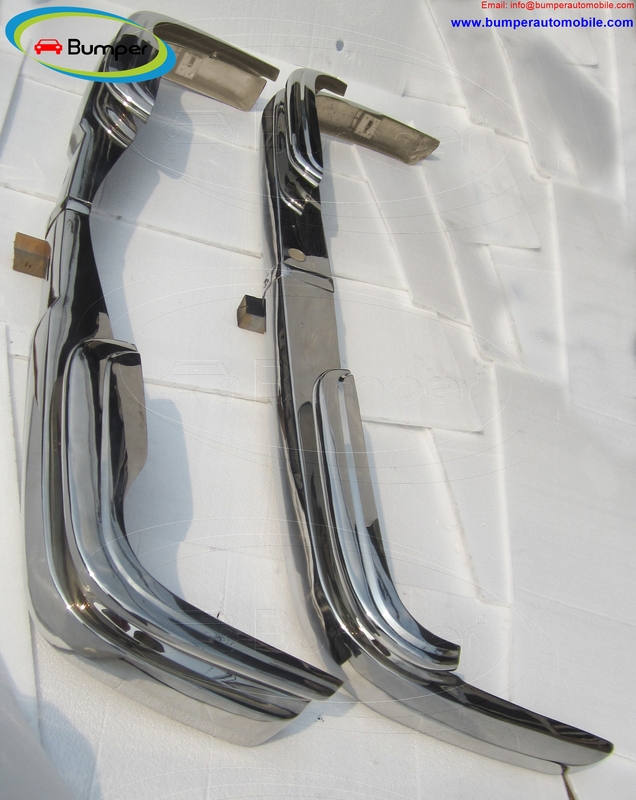 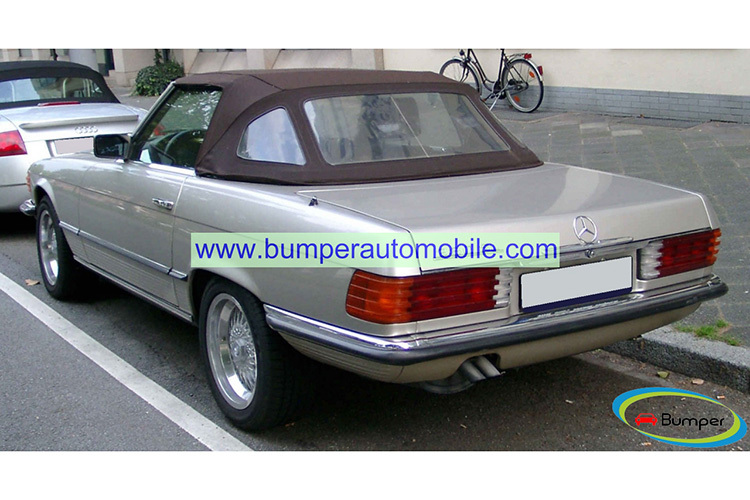 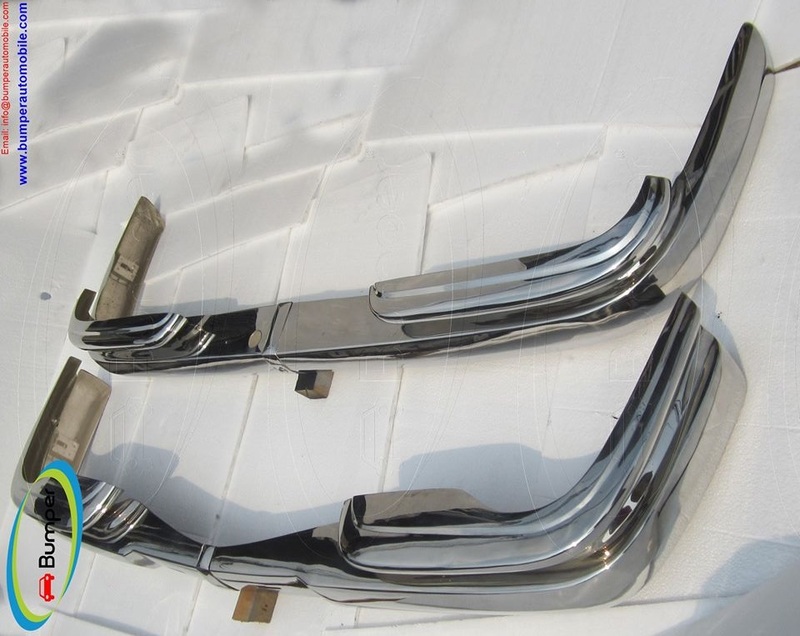 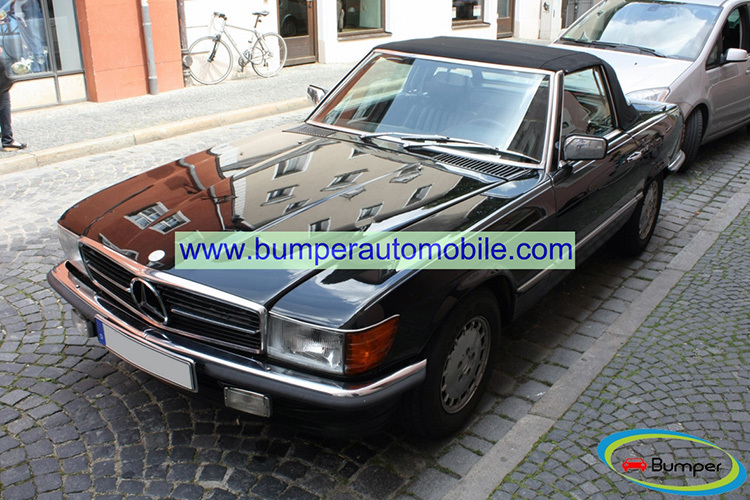 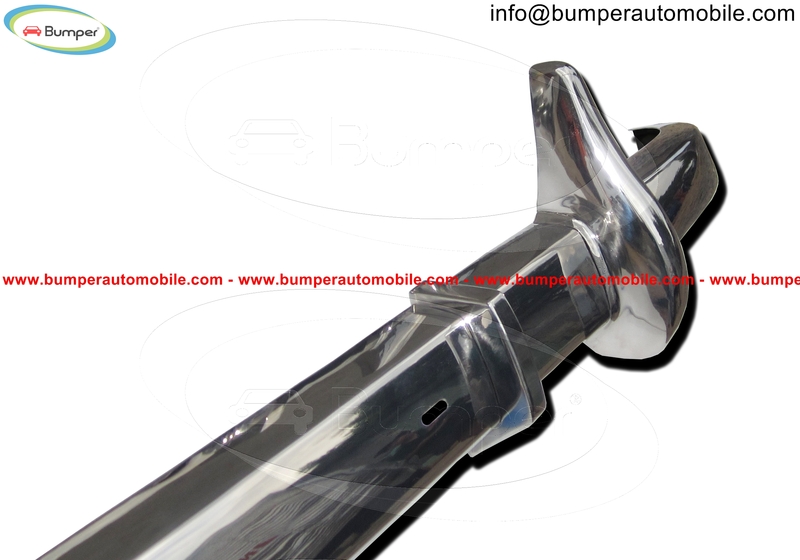 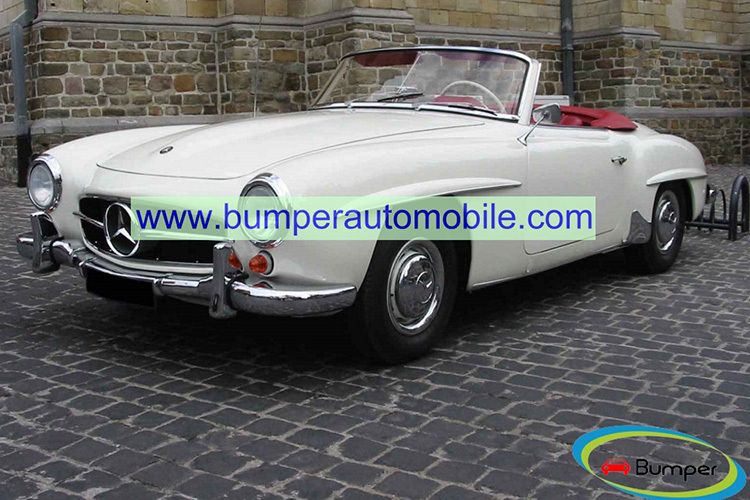 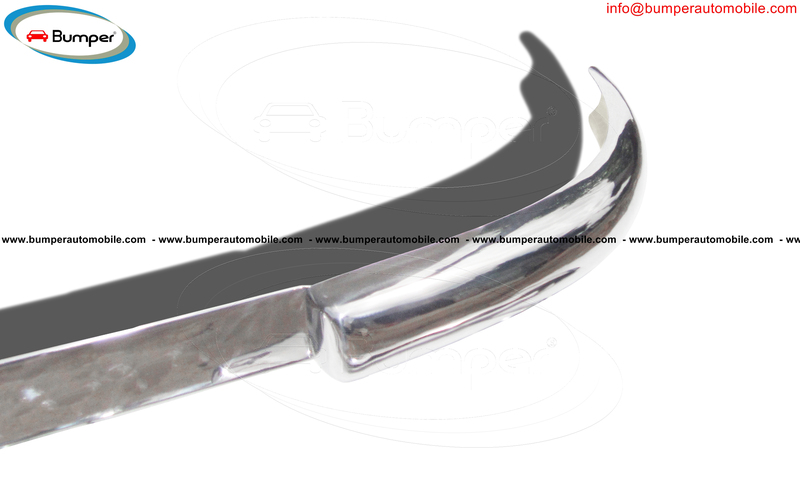 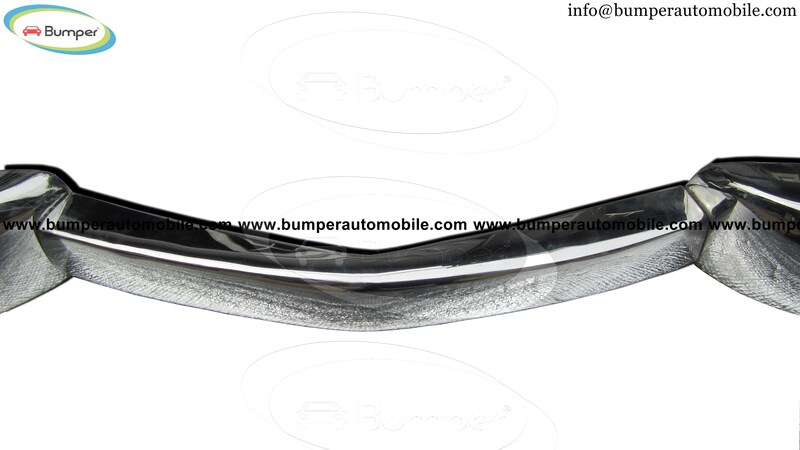 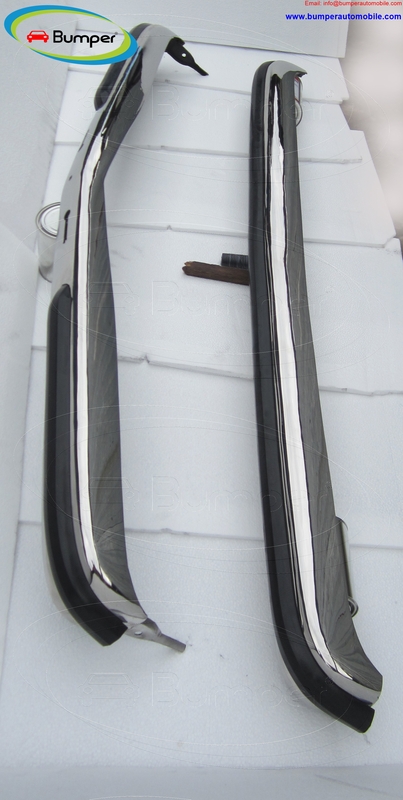 One set consists of 1 front bumper in 4 parts and front joining stripe, 1 rear bumper in 4 parts and rear joining stripe. 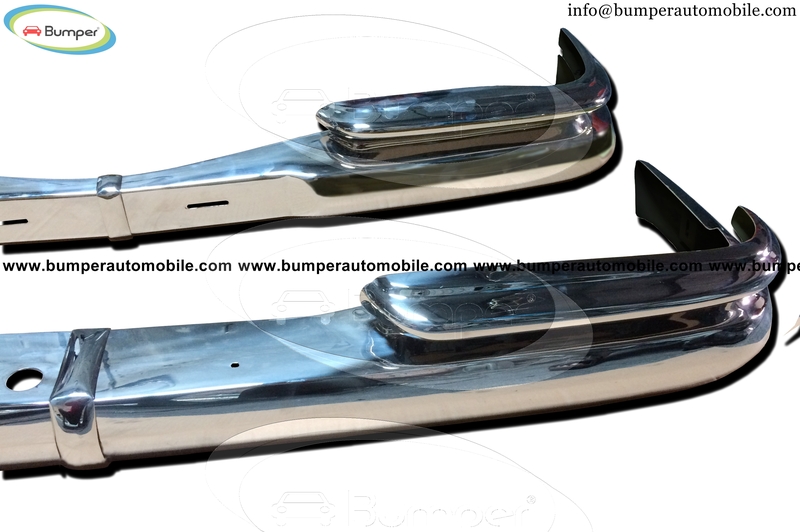 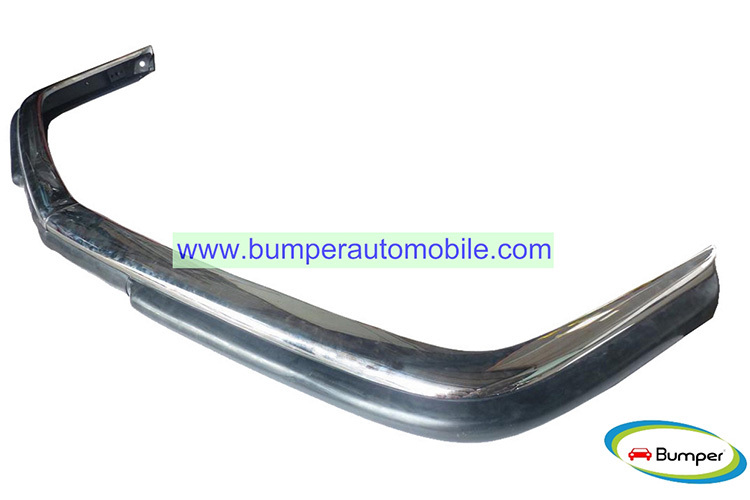 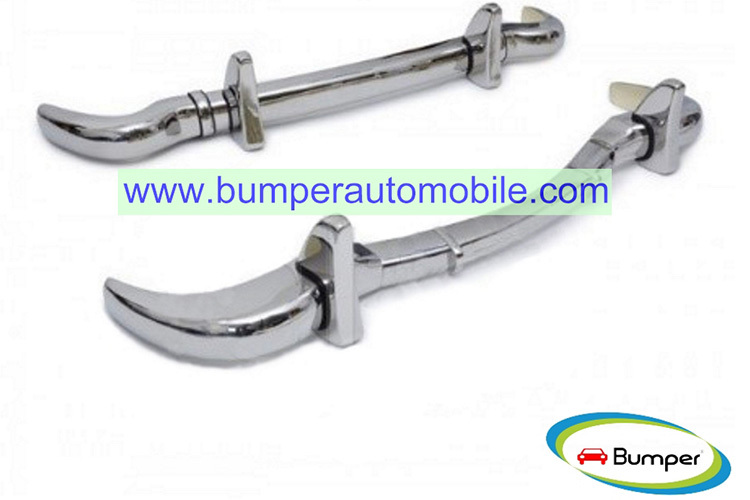 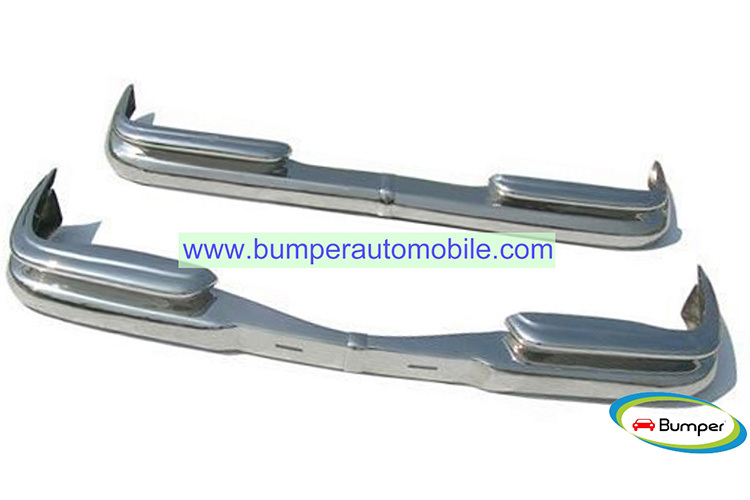 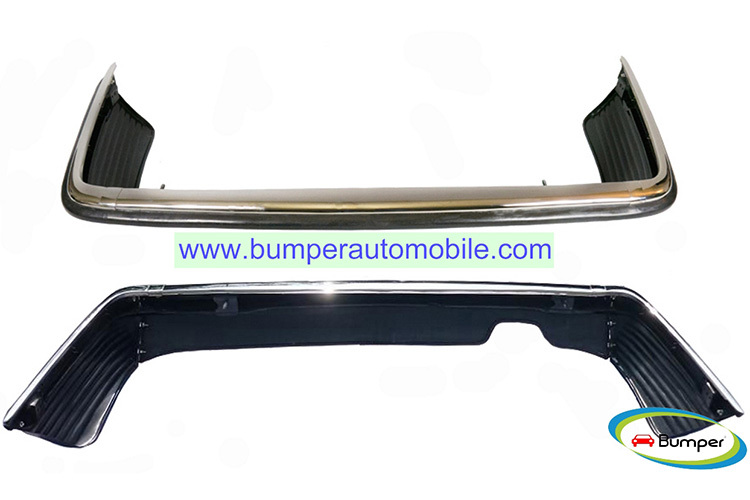 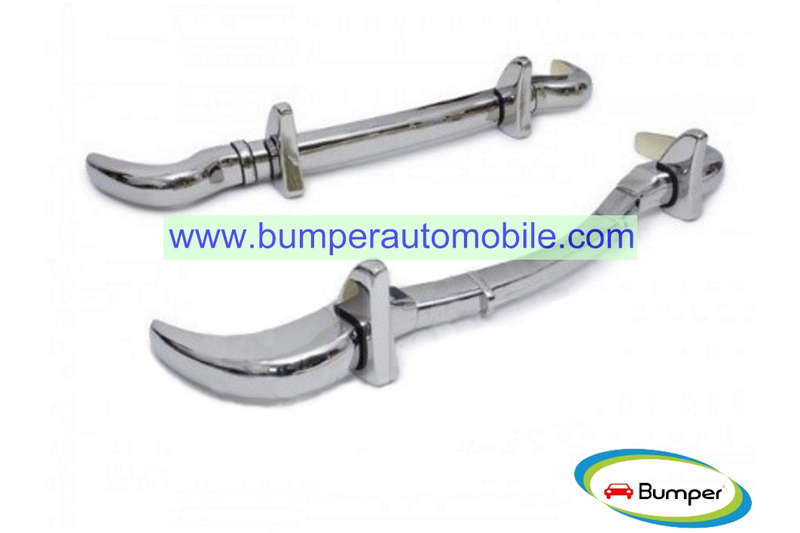 The set consists of front bumper in 3 parts, rear bumper in 3 parts, 4 overriders, 2 joining strips.